Warehouse Management Systems have been rising in global popularity, most prominently in the automotive, food and beverage and retail industries. 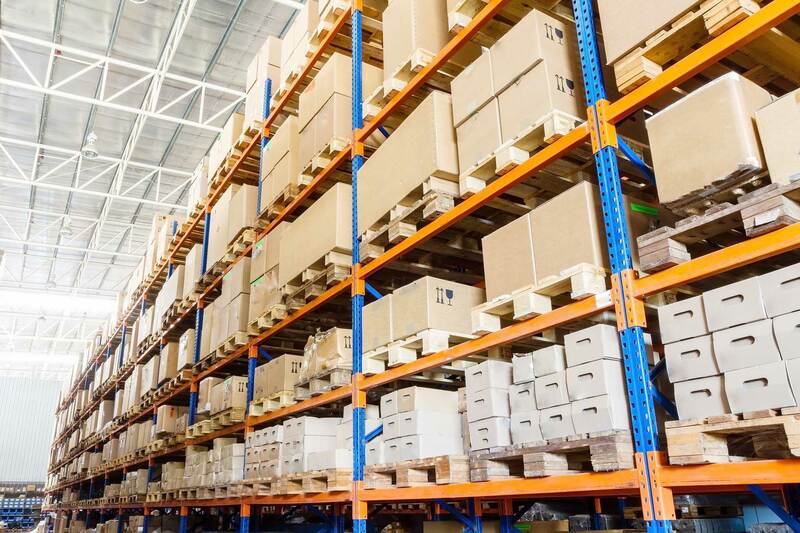 With growing e-commerce sales and the higher demand for packaged meals, the need for warehouse space optimization has increased. To keep from paying more in rent for a new facility, warehouse companies have been restructuring their storage capacity by implementing space-saving racking systems, such as drive in or drive through racks and mezzanine flooring racks. With the addition of more racks and shelving, ensuring their stability is critical. In addition to regular inspections, it is important to think about ways to ensure racking and shelving are safe and capable of efficient support. 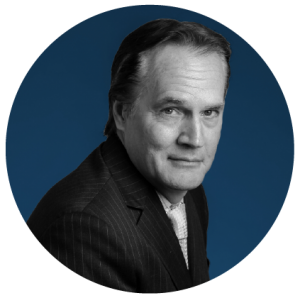 Understand that damage is caused most commonly by two controllable factors. The first factor, lift truck collisions, can result from poor lift truck drivers or the propensity for the wrong truck to be operating in certain aisles. Ensuring that drivers are properly certified and designing aisles to provide appropriate clearance will help lessen the possibility of rack damage. Factor number two concerns the abuse racks take during everyday use. Overloading is part of this problem and should be avoided. Also, it is key to be aware as the products stored change, in order to correctly adjust to how the rack is used. 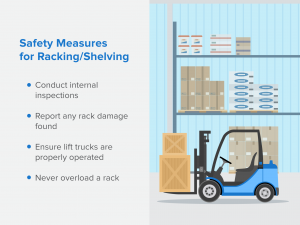 By accurately maintaining racks and shelves, warehouse managers provide protection against potential losses that include injury or loss of life, loss of inventory, business interruption, cleanup and replacement expenses and costly litigation. These losses can be safely mitigated through the right racking upkeep. 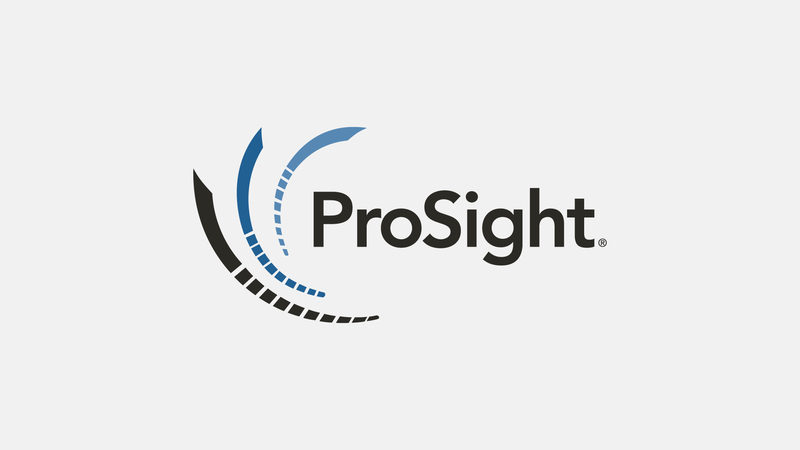 ProSight adds value to franchise equipment dealers with unique products and solutions that go beyond traditional insurance coverage.